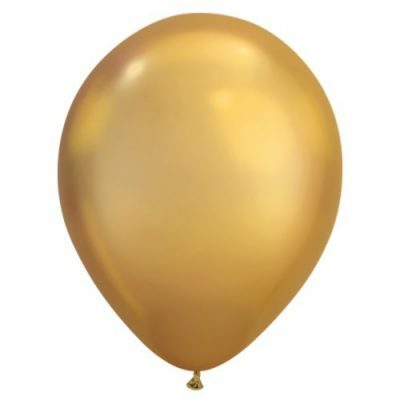 The Chrome Gold Balloons are the latest option for super stylish balloons. These quality latex balloons with a fantastic shimmery finish are sure to please. These look amazing en masse!